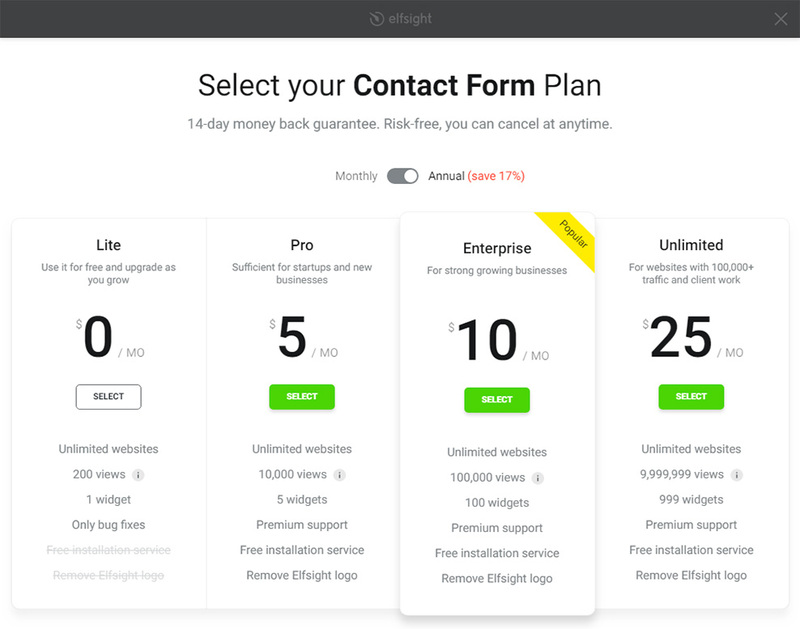 Elfsight Contact Form – is a maximum comprehensible tool for creating different forms to submit a message without experience in web development. BONUS: Make your contact Form right here! 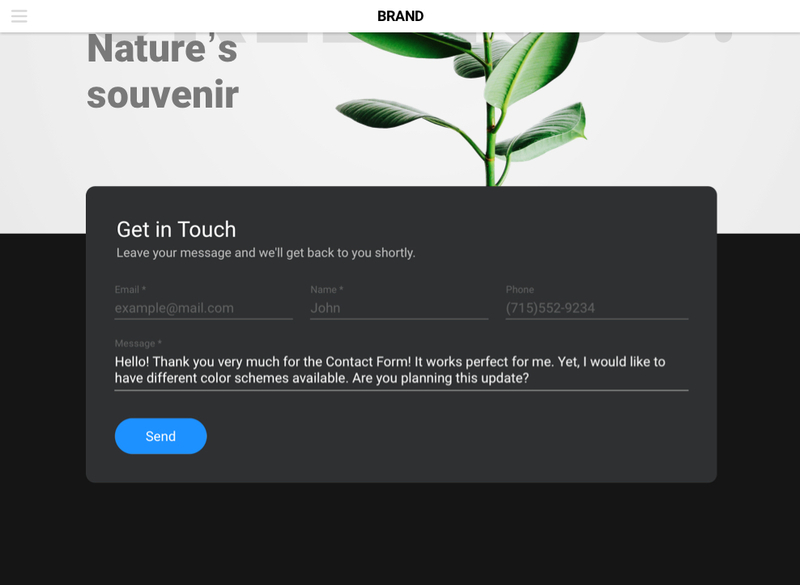 If you are searching for a fast and high-quality contact form to get more responses from customers and raise efficiency of your web resource, then this module is the perfect solution for you. Keep in touch with your clients 24/7, receiving their feedback on your email and grow leads for your business! 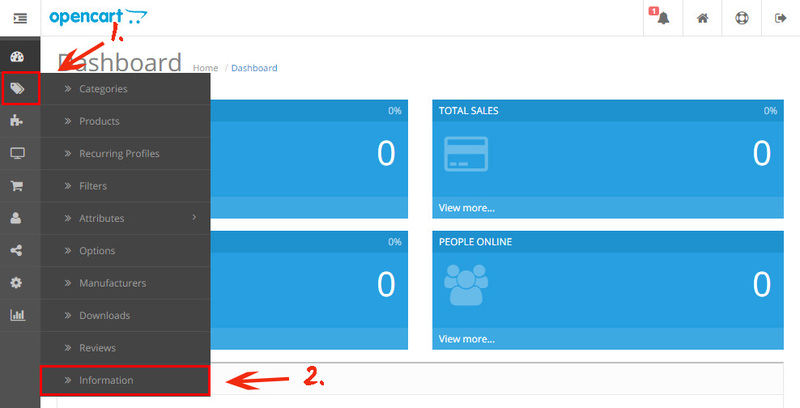 Setup of our module is ultimately simple and intuitive; it will take you just two minutes. Follow all steps given below to get your module. Follow the link (Live Editor) to create an extension. Choose the pattern and output settings to set up the extension that will be best fitting your website. Or find out more on main page. After your extension is created, pick your subscription plan. We offer free and premium plans to suit any needs. Go to the site admin panel. Enter “Information” tab in the left-hand menu. Go to the page you wish to place the form to. 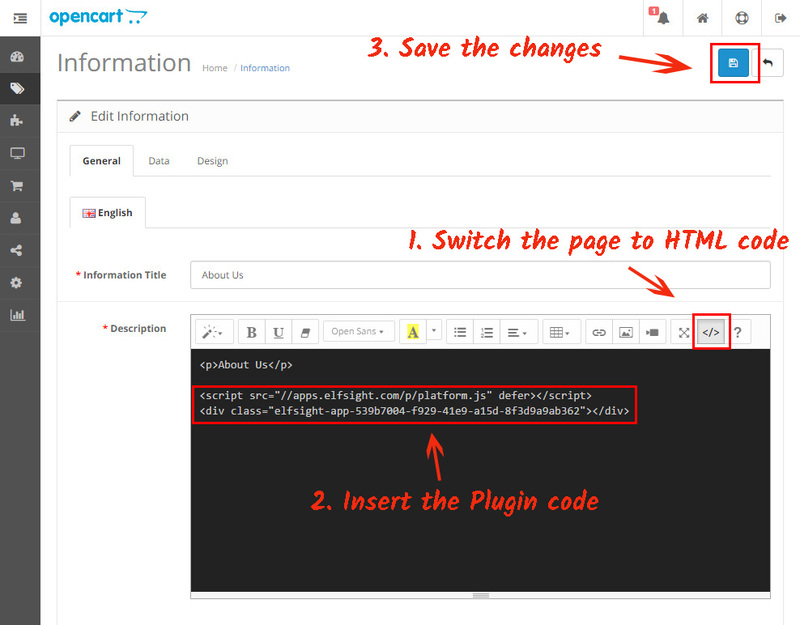 Switch the page content to HTML format; paste the form into the required place in the code and save the changes. The contact form has been successfully installed! Go to the webpage to check out the results. 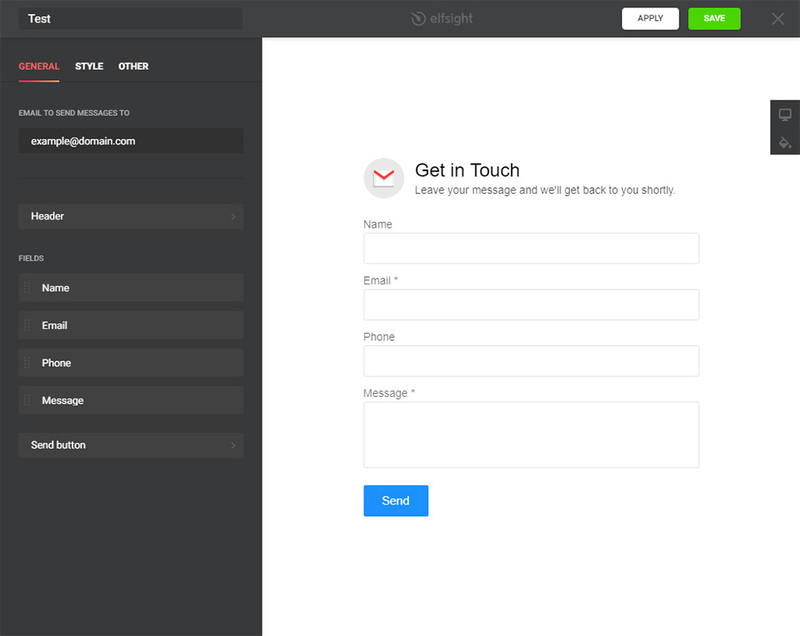 After displaying the module it’s necessary to shape all the customization of the form on Elfsight apps. Altering the content, resetting the template or type of view and all other actions done in the editor, will be saved on your web resource at once. 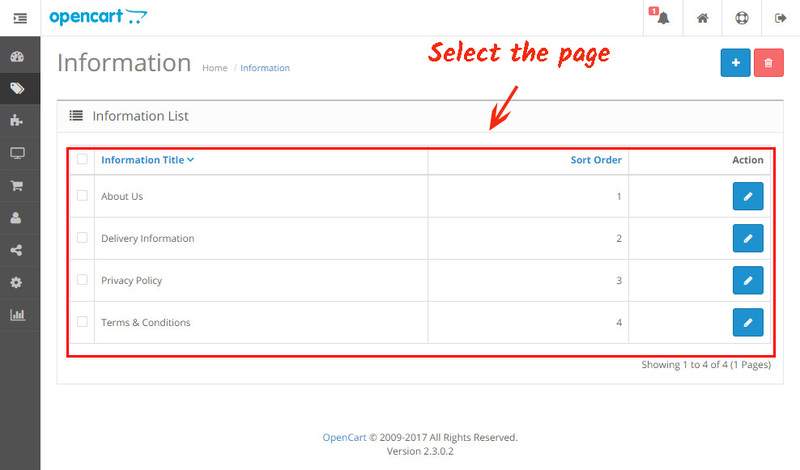 Also, in your Elfsight account you can see new Opencart modules and display them on your personal web resource free. Make your own Contact Form right here! Free live editor to generate new modules fast.